Wi-Fi hasn’t completely taken over the world yet. Some hotels may offer wired Ethernet connections and spotty or unavailable Wi-Fi, for example. But you can turn that wired Ethernet connection into a Wi-Fi connection all your devices can use. In some cases, getting on an organization’s Wi-Fi can also be more of an ordeal–you may need a special Wi-Fi login. But you can sometimes just plug in an Ethernet cable and get on their network, if you have physical access. If you know you’ll be somewhere with only an Ethernet connection, you can always just use a bog-standard Wi-Fi router. Buy a new one or grab an old one out of the closet. That old Wi-Fi router may not support the latest wireless standards and may be a bit slow, but that can be fine for temporary use. 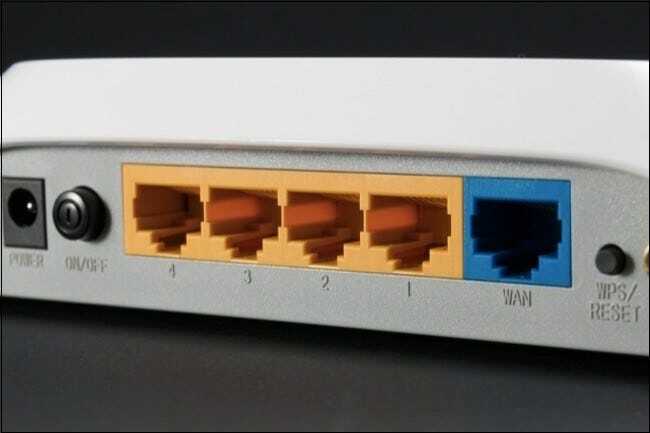 Plug in your router with a power cable, and then connect its WAN or Internet port to the Ethernet jack you have available to you. Your router will then create a Wi-Fi network all your devices can connect to–you can set up your router ahead of time and its SSID (Wi-Fi network name) and passphrase will be the same when you plug it in in a different location. There’s a good chance you’re not travelling with a Wi-Fi router. Never fear–you can always set up a wireless network with just your laptop. This will make your laptop function as a Wi-Fi hotspot to which all your other devices can connect. Just plug an Ethernet cable into your laptop and connect the other end to the Ethernet port in the wall. if you’re travelling with a laptop with an Ethernet port, it’s a good idea to bring an Ethernet cable just in case. Unfortunately, some modern laptops–from Windows ultrabooks to MacBooks–have shed the Ethernet port. If you want to connect them to an Ethernet cable, you’ll need to get an Ethernet adapter that works with your laptop. Buy a “USB Ethernet adapter” or similar product, which will take an Ethernet cable and allow you to plug it into a USB port on your laptop. 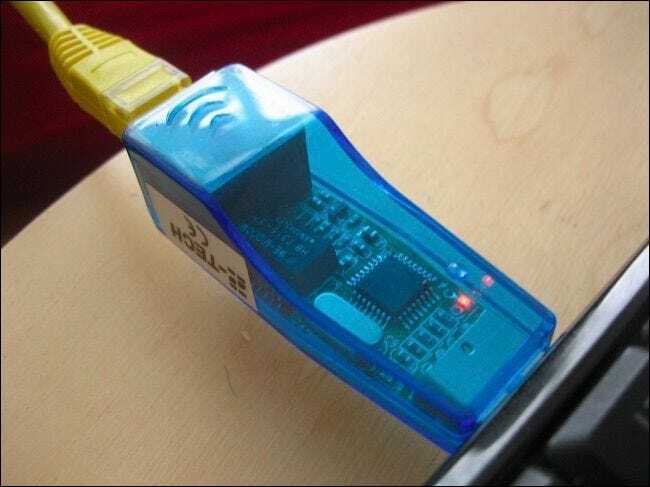 Once your laptop is connected to the wired network, you just need to turn your laptop into a mobile hotspot to share that connection with whatever wireless devices you have. How you turn your Windows laptop into a Mobile Wi-Fi Hotspot depends on which version of Windows you’re running. With Windows 10, it’s as simple as flipping a single switch that you can find at Settings > Network & Internet > Mobile Hotspot. In Windows 7 or 8, you can go through the steps to create an ad-hoc network or you can use a free tool named Virtual Router to get the job done simply. On a Mac, you’ll use the “Internet Sharing” feature share that wired connection and turn your Mac into a mobile Wi-Fi hotspot. So long as your Mac has a both an Ethernet and wireless adapter, it’s all pretty straightforward. And if none of these solutions fit your needs and you have a smartphone with a decent data plan, you could always use tethering to share your smartphone’s data connection with your other devices. That way, you don’t need to rely on your hotel’s painfully slow and obnoxious Internet connection at all.